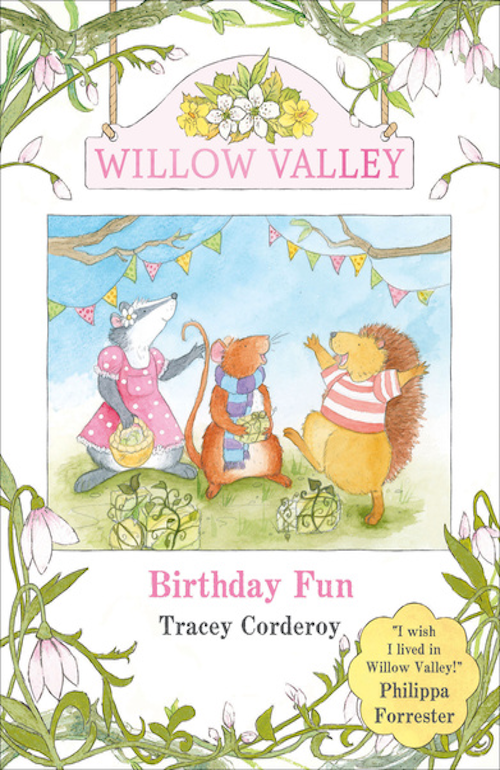 Nestled in a hidden valley, trees of all shapes and sizes grew on the rolling green hills and pretty flowers dance in the meadows. 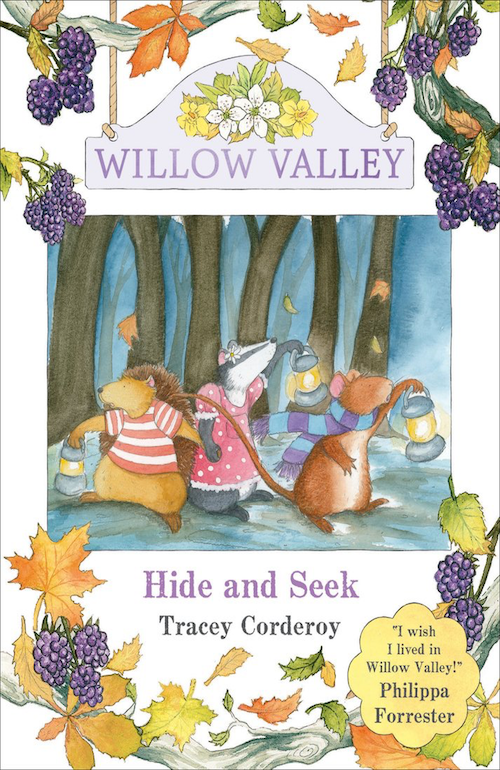 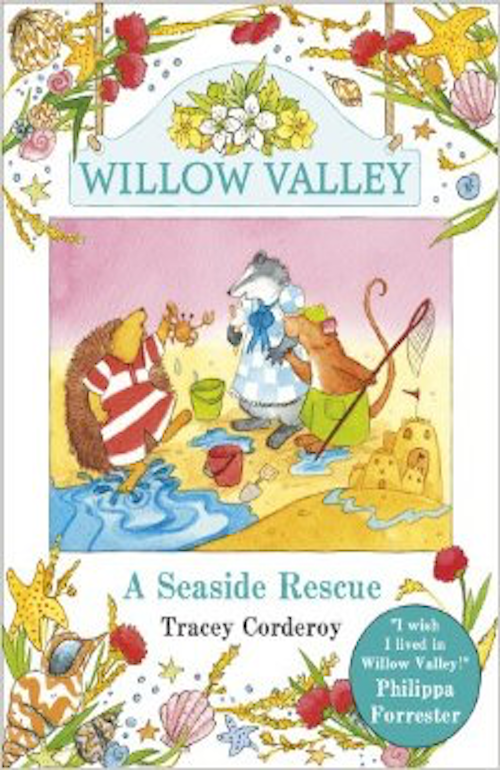 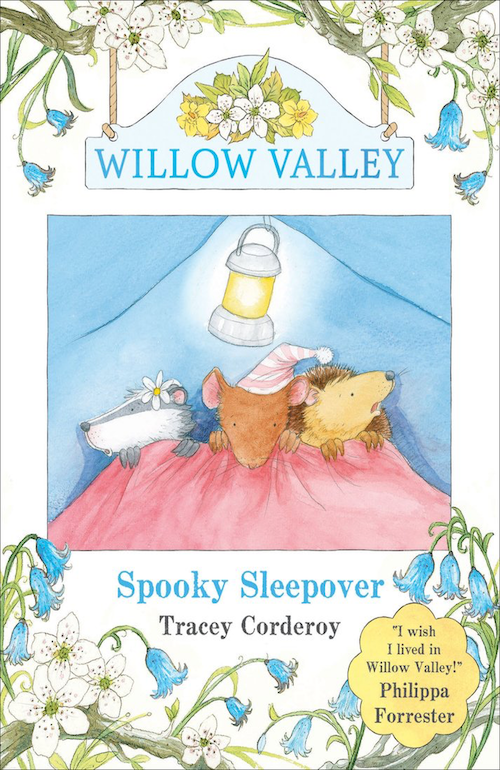 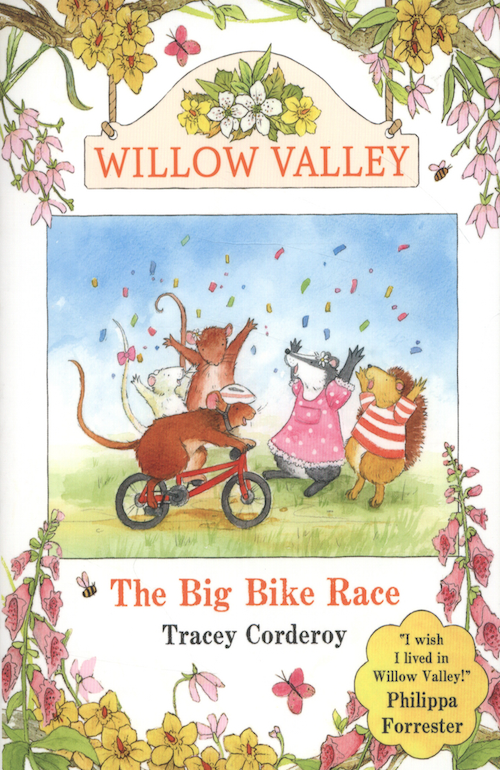 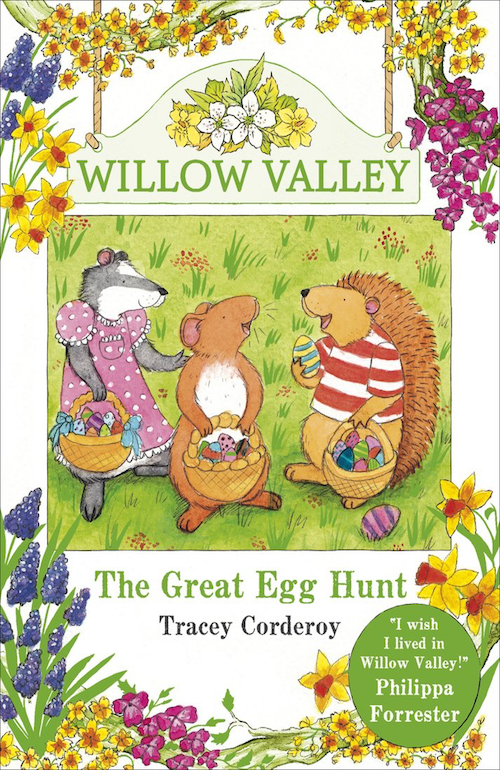 It's the night of the firefly festival and Riley the mouse, Starla the badger and Horatio the hedgehog are very excited! 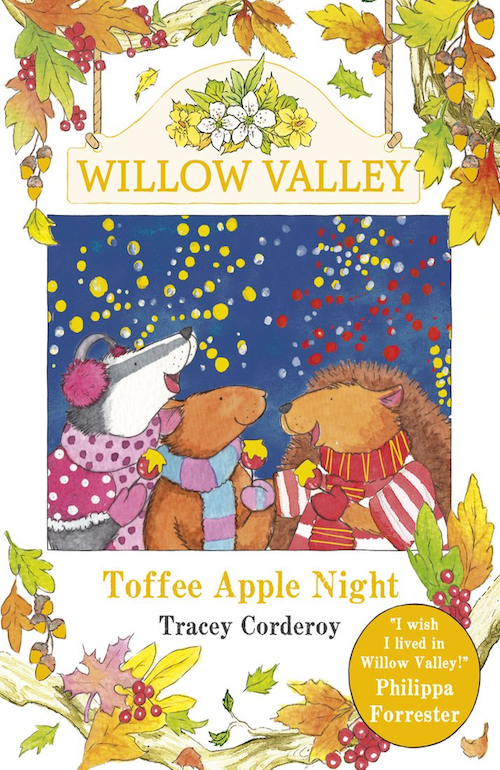 It's going to be lots of fun and there will be plenty of yummy toffee apples to eat!